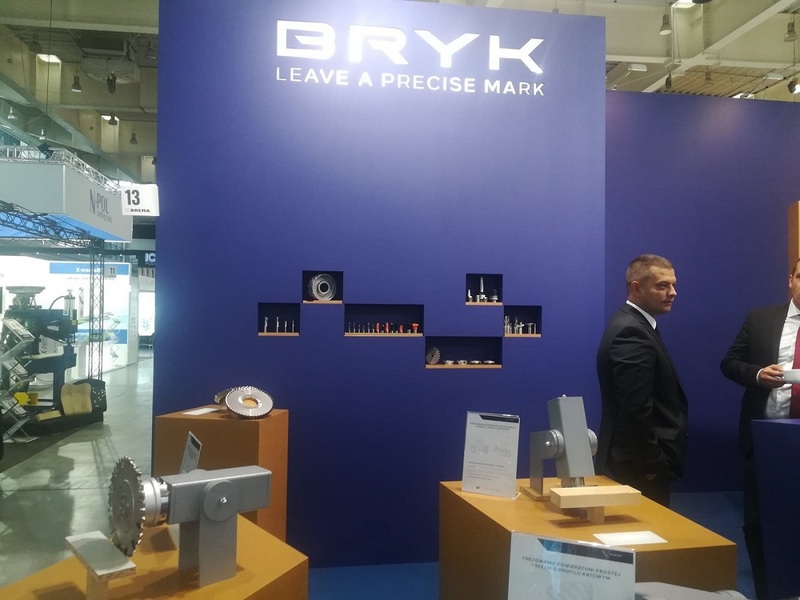 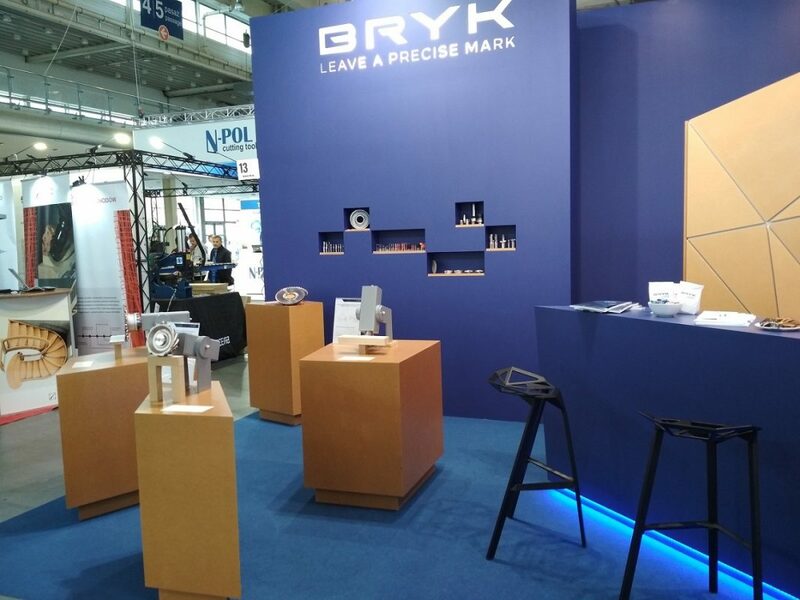 Once again, from September 11-14, we participated in the Drema fairs in 2018. 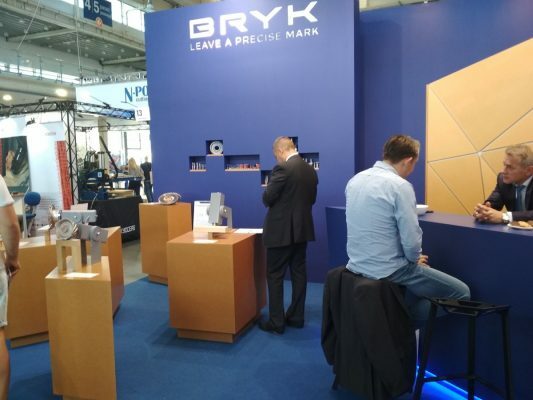 These fairs are becoming a more and more prestigious event on a global scale. 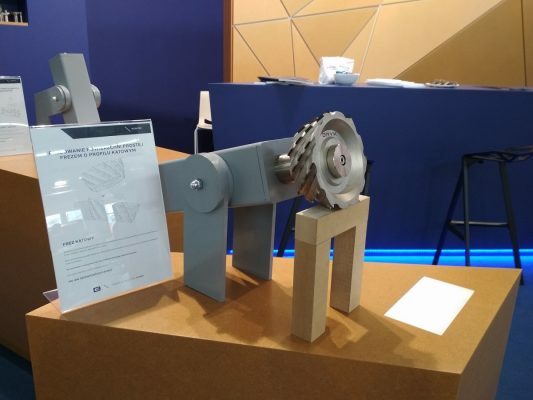 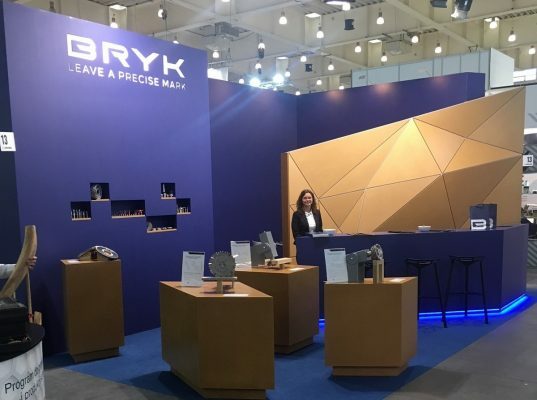 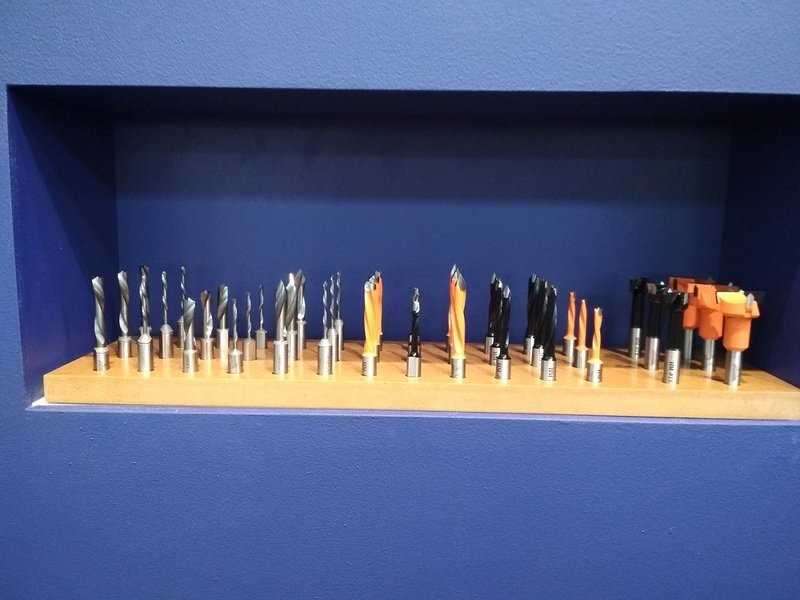 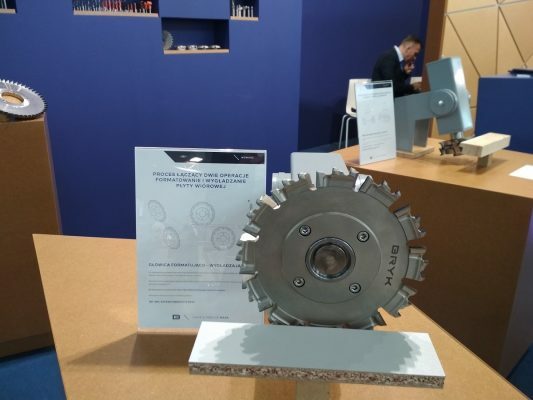 As a company dealing, among other things, in the production of woodworking tools, we presented our latest proprietary woodworking tools this year. Participation in the fair was also an excellent opportunity to discuss, exchange opinions and experiences.